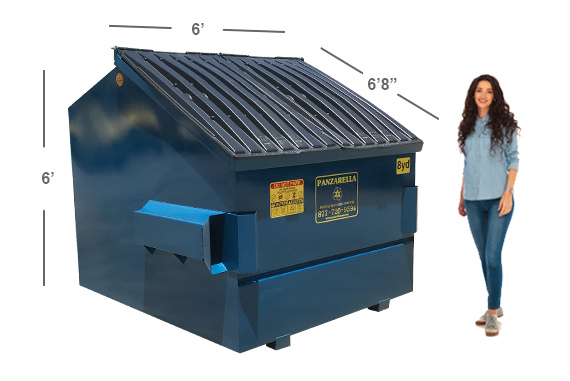 Panzarella Waste & Recycling Services offers a wide variety of Front-Load Waste Containers for all your residential and commercial cleanout and construction projects, as well as permanent trash services. We are able to deliver Front-Load containers in Miami-Dade, Broward, and Palm Beach counties. 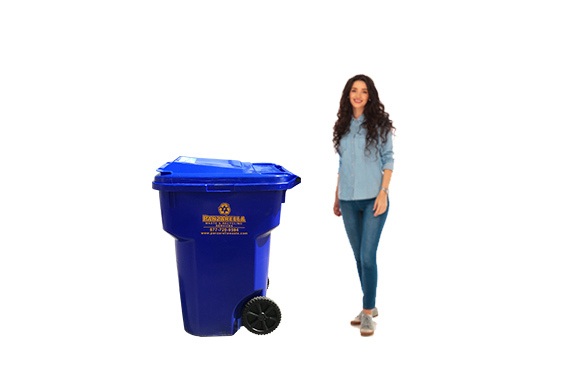 Panzarella Waste offers permanent trash collection services to both residential and commercial customers. 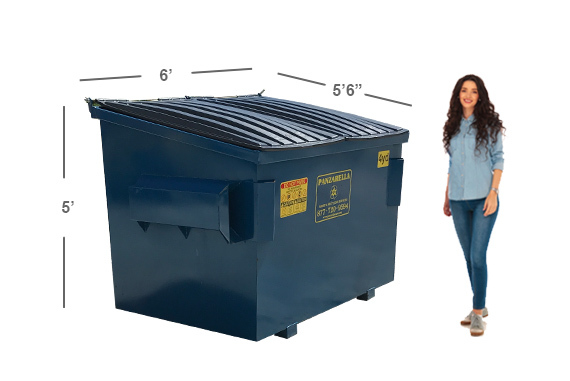 The containers available for permanent trash collection come in 4 different sizes: 2, 4, 6, 8 Yard. 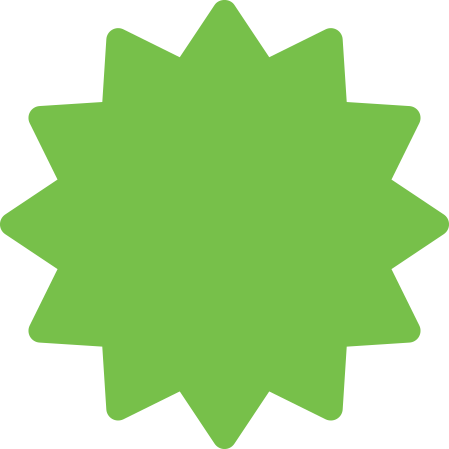 Call today to ask about our rates and special discounts for first time customers. 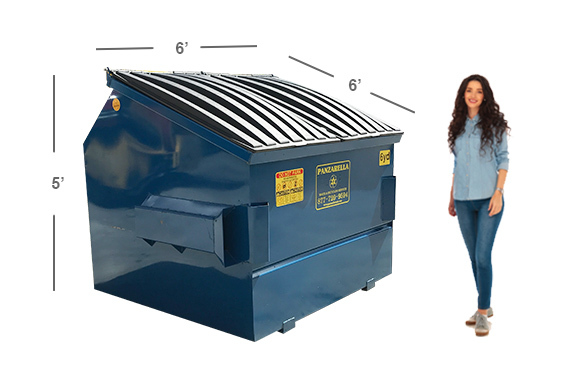 For general cleanouts if your purpose does not require a large Roll Off Dumpster, you will probably be interested by one of our Front-Load Dumpsters. 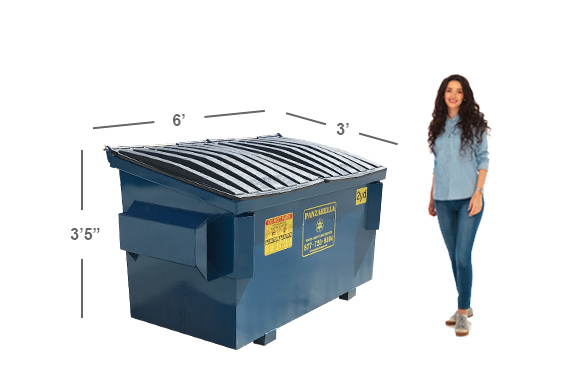 Front-Load waste containers come in 4 different sizes: 2, 4, 6, and 8 Yard. These containers are best suited for anywhere a roll off container does not fit, or for clean out jobs that do not involve dirt, concrete, tile, or heavy inert material. Our Front-Load Containers are available for short time or long time rentals, depending on your needs. We deliver throughout Miami-Dade, Broward, and Palm Beach counties.